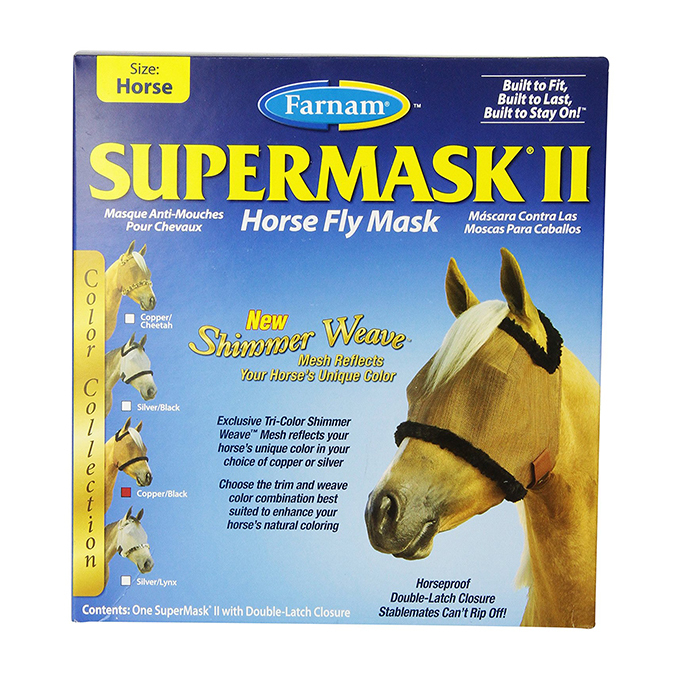 Aural plaques are characterized by the development of small areas of round to oval, white raised, papillomatous, depigmented skin lesions that appear on the inside surface of the horse's ear. Although infectious, the skin lesions are not of any concern as they are benign. Aural plaques are caused by a papillomavirus infection with the Equus caballus papillomavirus (EcPV). The virus is spread by black flies (Simulium species). The geographical reach of aural plaques is generally limited to horses in North America, however it has been recently introduced to New Zealand from horses imported from the United States and Canada. Horses with aural plaques tend to be very sensitive about people touching their ears, which may cause them to act up when trying to put on or take off a halter or bridle. 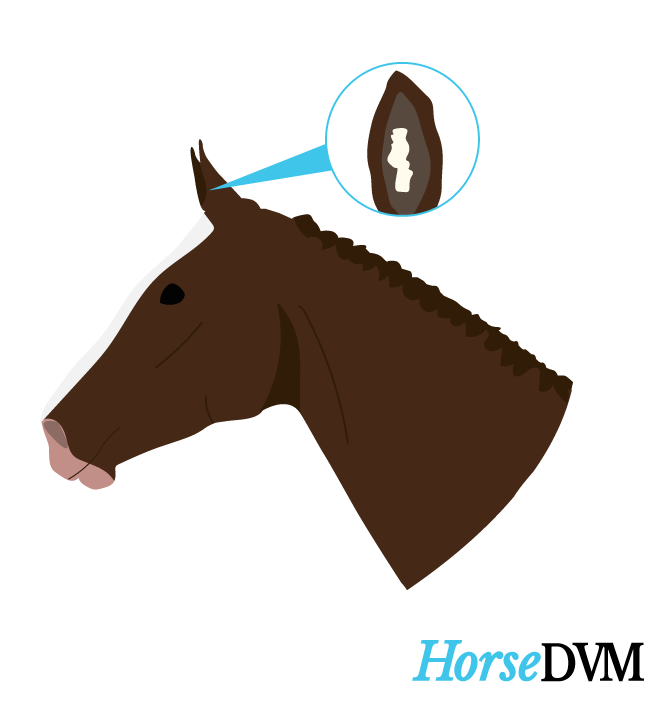 Horses with aural plaques will often raise their head or quickly pull away if someone even gently touches their ear.